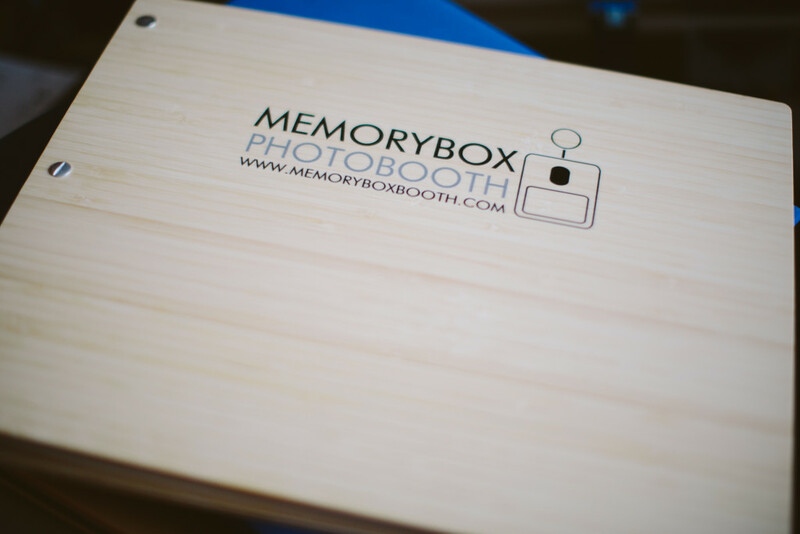 We think that scrapbooks are essential to all photo booth rentals for weddings that we do. 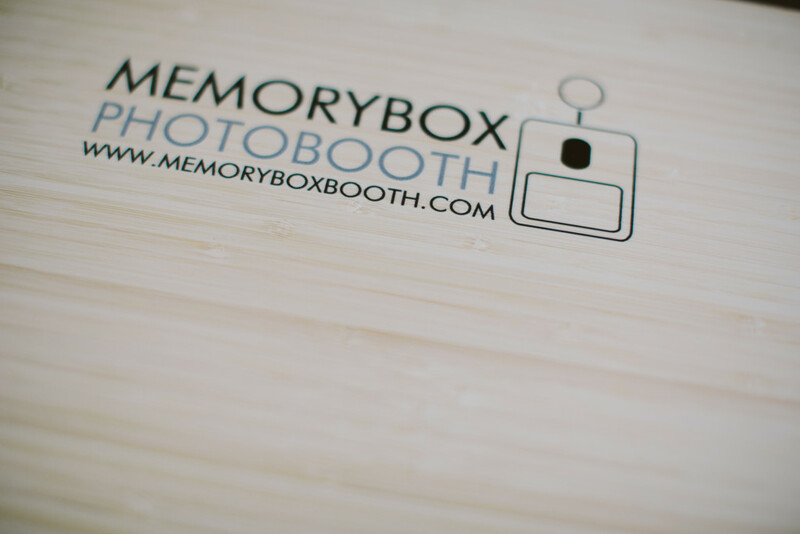 They’re a great way for couple to keep their memories. 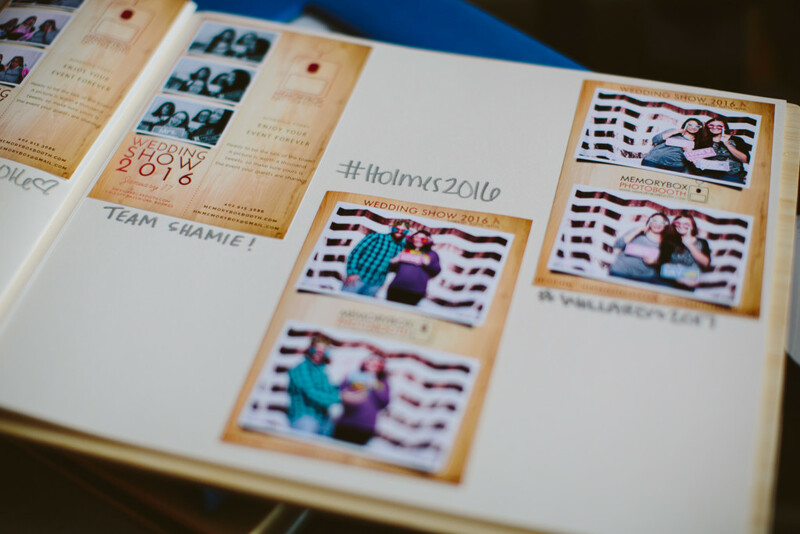 Our clients that have gotten the scrapbook with their package express how fun it was to see the pictures and comments after their reception. We couldn’t agree more. 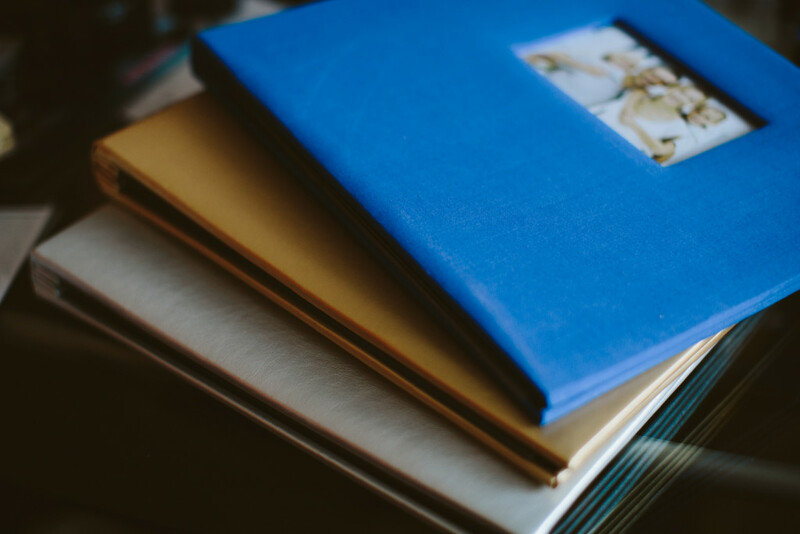 We offer three options for our clients; standard and custom scrapbooks plus a coffee table album. 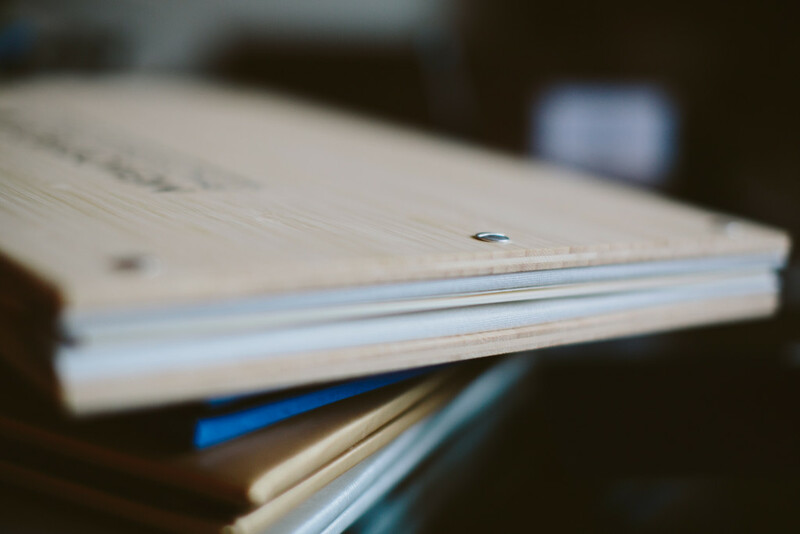 The coffee table album is like your typical wedding album. 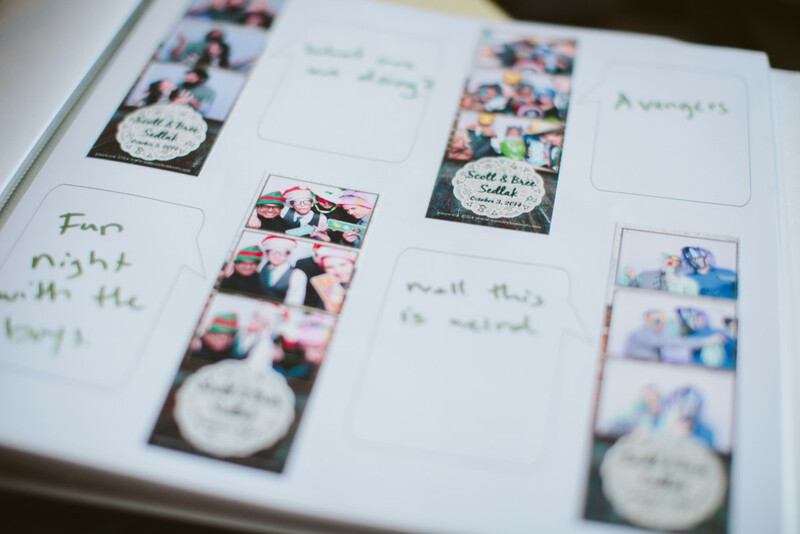 After the reception we will arrange all the photos into page layouts and get them printed professionally and binded in a book. 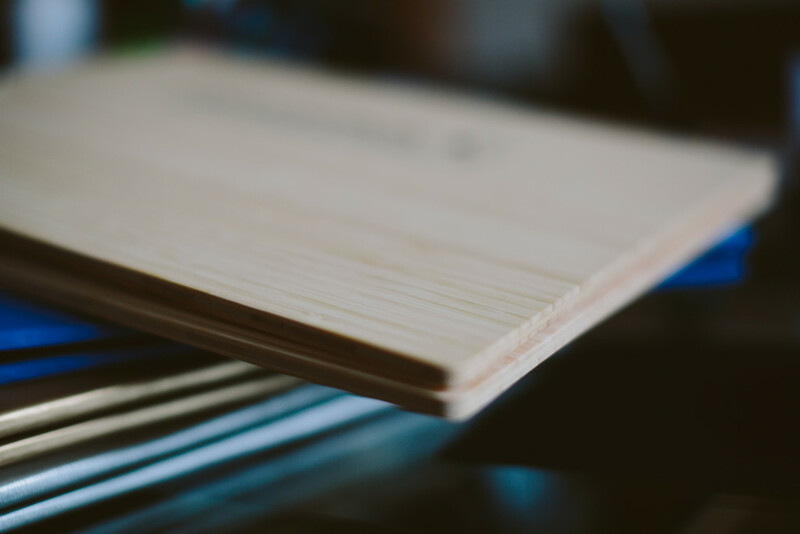 Our custom scrapbooks comes with either a bamboo or metal cover that can be printed with anything the client can dream of; whether it’s their name or a photo of themselves. 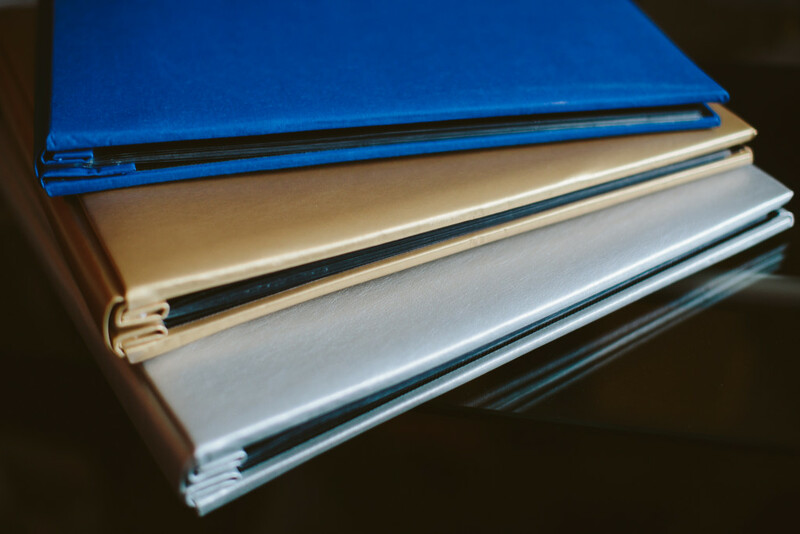 Our standard scrapbooks come in a wide variety of colors and textures from faux leather to cloth. 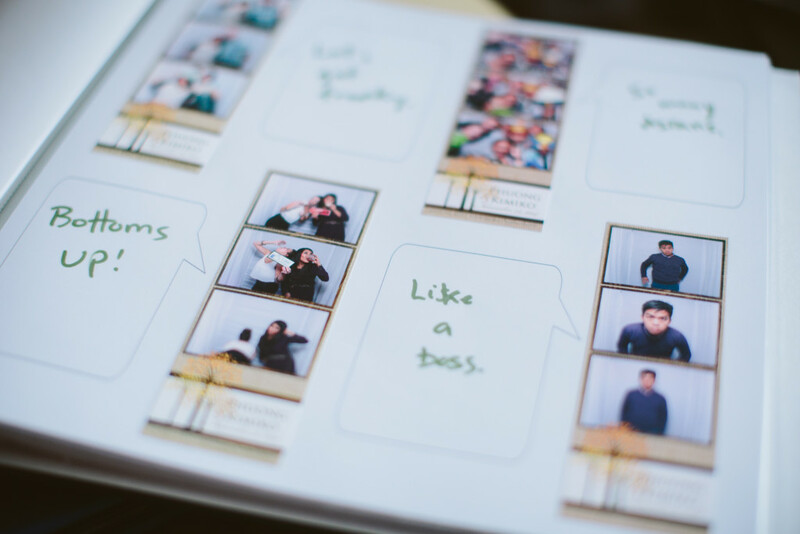 Guests can sign their name or write wishes or funny comments. Whatever they want to leave for the couple. 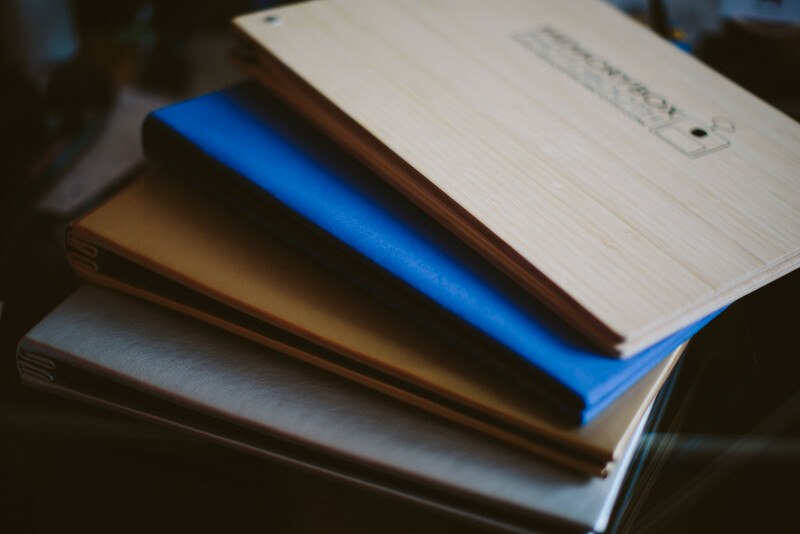 These here were just samples that we put together.